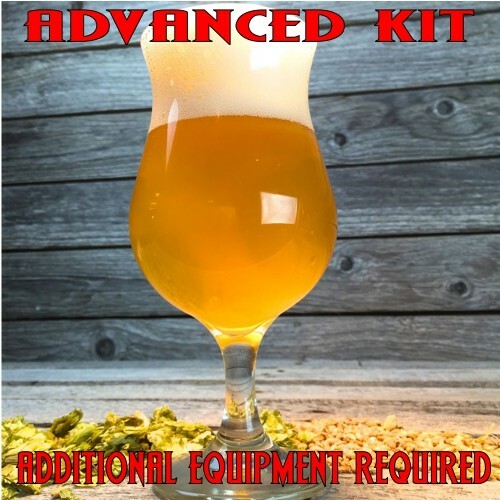 LaSalle's Saison - All Grain Beer Recipe Kit - Texas Brewing Inc.
A perfect choice for a summer brew. Or an autumn, winter, or spring brew! Lasalle's Saison is a light bodied, effervescent ale that has an orange hue from caramel malts and a faint sweetness with a hint of plums from Belgian Golden Candi Syrup. The selection of Belgian/French Saison Yeast compliments this farmhouse style Yeast, Bottle Caps, and Priming Sugar not included.